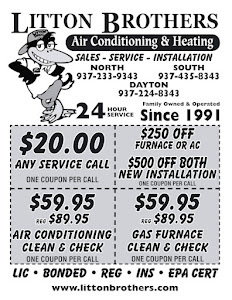 Looking to beat the heat this summer in Dayton, but your air conditioning unit is preventing it from happening? 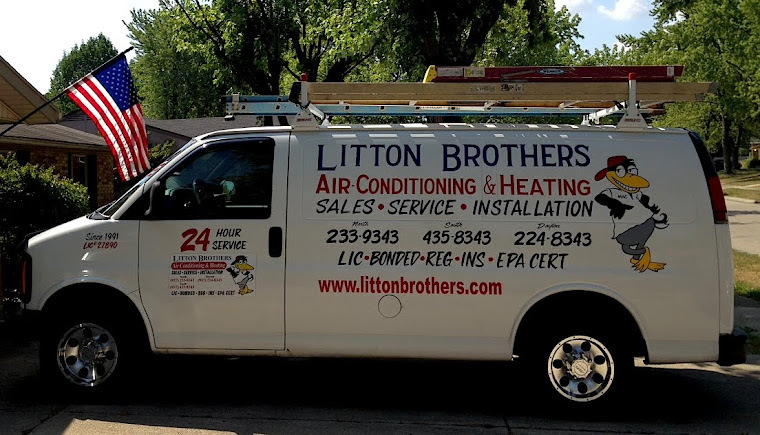 Litton Brothers Air Conditioning is currently offering some fantastic deals on products and services, like $500 off installation (when purchasing a heat/AC package. You can call Litton Brothers 24 hours a day (including weekends and holidays), and no matter what the job — residential or commercial — they are there to serve you with 26 years of top quality service and expertise.